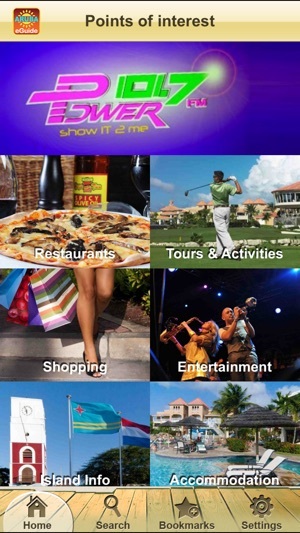 Search and Discover everything about Aruba with the Aruba eGuide app. 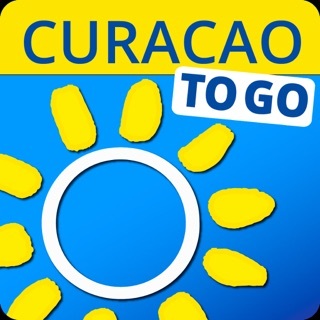 Use it to easily plan your trip to Aruba, look up any local point of interest, check on local deals & specials or make quick restaurant reservations. 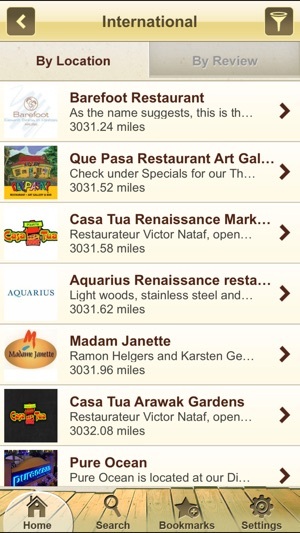 The eGuide is perfect for both locals and tourists alike. Your ultimate eGuide to everything about Aruba. 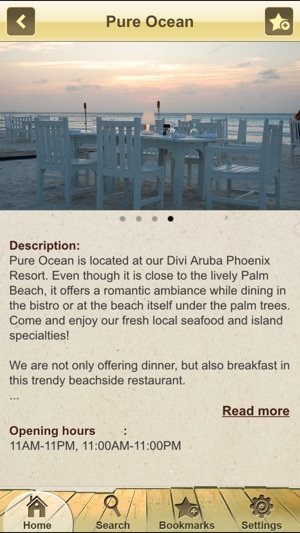 It’s like having Aruba in your hand! 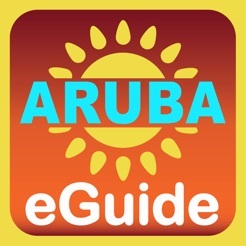 Download the Aruba eGuide onto your device, grab your phone and start exploring Aruba. 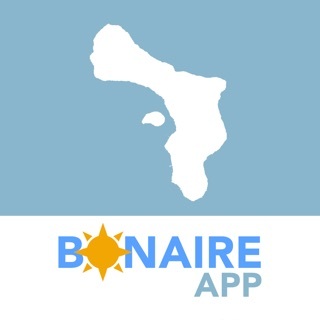 The app including all updates are completely 100% FREE! Content is updated daily by locals. 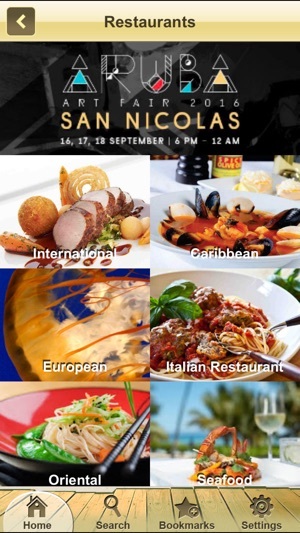 - Easy Direct Reservations with any place. 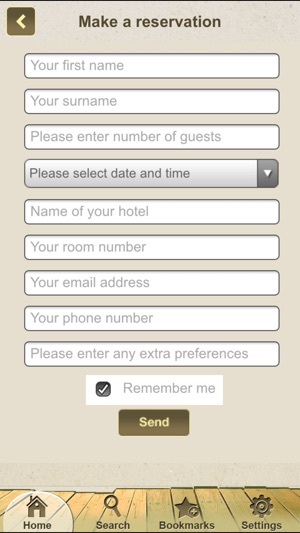 - 100% Offline feature with advanced download options. Zero roaming costs. 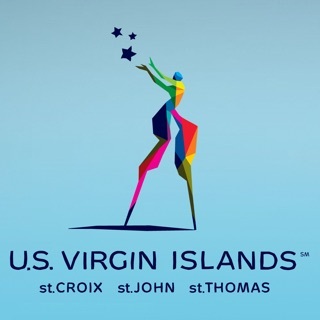 - Get directions to landmarks, beaches etc. 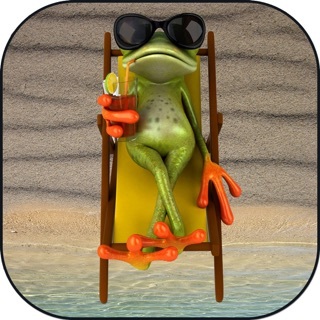 you must try this app! We made several restaurant reservations and it worked out nicely. This is what you must have if you are going to aruba. Nice!